Home / Campus & Local / Opinion / Other News / Staff Editorial: Do the costs of construction outweigh the benefits? Staff Editorial: Do the costs of construction outweigh the benefits? If you attend Tarleton State University and you don’t hear anyone complain about construction on campus, something might be wrong. It seems every generation of Tarleton students have experienced some sort of renovations being done to campus while they were enrolled. Many longtime Stephenville residents remember when parts of the Tarleton campus we know today were just another section of town, until the university bought the land. With the rate Tarleton is expanding, this may continue to be the case, and that might upset some townspeople. However, while all of this may attract prospective students, the current students may be the ones left suffering. 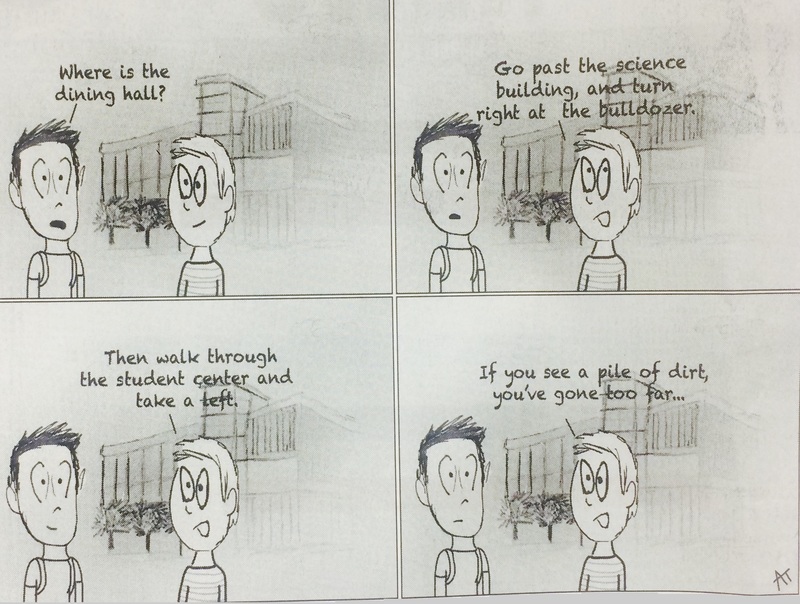 Walking through campus surrounded by piles of dirt and pedestrian detour signs take away that relaxing atmosphere most colleges try to create. Traveling from class to class becomes an annoyance instead of enjoyable stroll. Most construction and renovation plans take a couple years to be completed. Current students will most likely never get to fully enjoy the finished product during their time as an undergraduate. 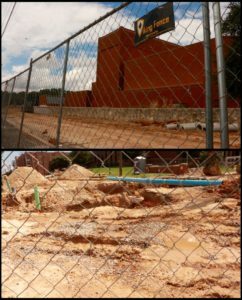 Although the construction has some disadvantages to students, it might also hinder Tarleton as a whole. 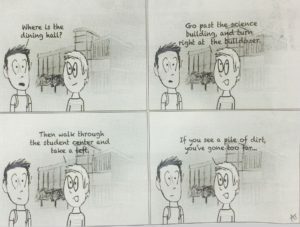 When incoming freshman come to tour the campus, they may be surprised by the fences, construction crew, and piles of dirt. This may deter them from coming to Tarleton in the near future if they’ve seen another campus without construction equipment everywhere. Due to many fences and sidewalks being blocked off, there are few ways to get to a destination. Freshmen, not knowing their way around campus, will be confused and might get lost, potentially making them late for their classes. Along with construction, comes the decline in parking spots available. What already seemed like limited parking becomes almost nonexistent by the time 8 a.m. arrives. If you’re lucky enough to find one, you must trek your way through construction fences and detours before reaching your destination. If you’re not careful, you’ll also catch yourself stepping in a muddy hole whenever it floods like it so often does here in Stephenville. If Tarleton dedicated its time and money to building a parking garage of some sort, many students would probably be happy to see construction happening for once. While having to constantly maneuver through parts of campus that are under construction is a nuisance, it is important to remember that the construction and reduction of available parking spots have a purpose: the university has plans for new buildings and renovations that will improve the overall appearance of our university. As students, it’s good to see our school improving for future Texans, but we wish the university would pace themselves instead of trying to get everything done at once.